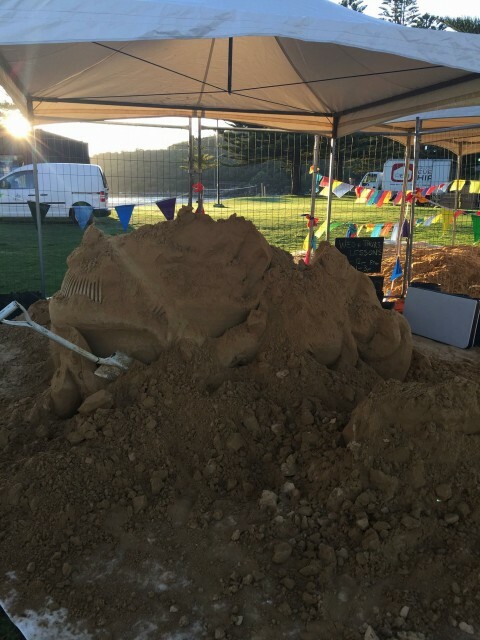 The City of Albany has thanked police for their efforts investigating the vandalism of a sand sculpture on Australia Day, which has led to an arrest and conviction over the damage. 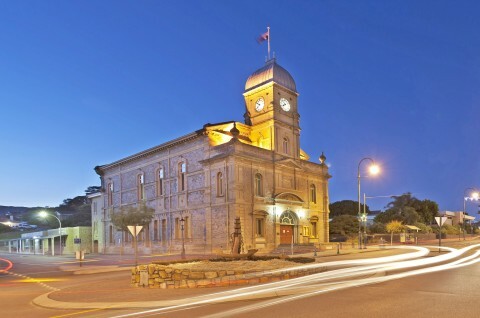 Added to the State Register of Heritage Places in 1996, the Town Hall is about to get a new lease of life as the final piece in the City of Albany’s ongoing project to revitalise the city’s civic heart. 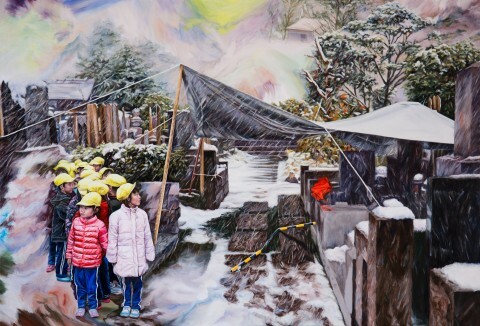 “Renewable energy is an innovative industry with exciting potential and we want Albany to be part of the solution"
For the first time in Albany, trained volunteer Art Guides will guide the public through the Albany Art Prize to expand their understanding and enjoyment of the artworks on exhibition. 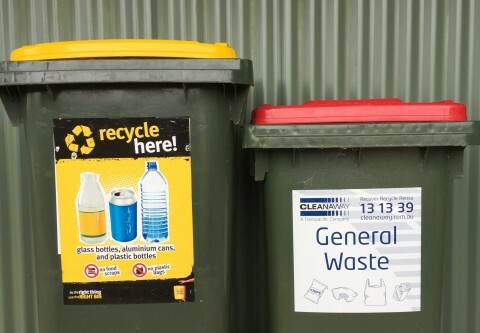 The City of Albany is inviting the community to have its say on the future of Emu Point and Middleton Beach through a new online social pinpoint survey. In the face of future sea level rise and coastal erosion, we want the community to identify the assets they value the most and give feedback on their protection. How Albany’s most popular beachfront looks and feels into the future will be strongly guided by the community with residents and visitors to have input into the design of the area. 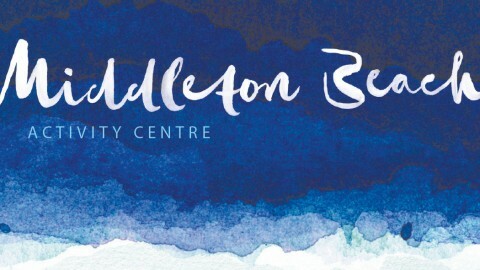 Draft design guidelines and a foreshore management plan for the Middleton Beach Activity Centre are now open for public comment, with two community information sessions scheduled for this week. In the early hours of Anzac Day 1918, the 51st Battalion, comprising mostly of Western Australian men, engaged in the now legendary attack to dislodge the enemy from the French town of Villers-Bretonneux. 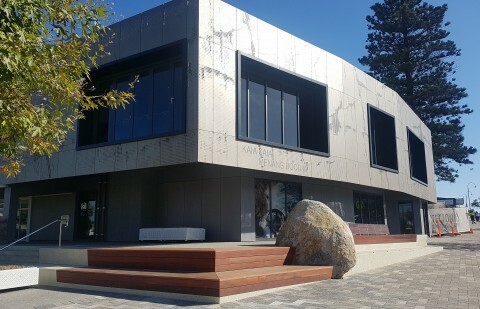 Flying above the granite cliffs at The Gap, swimming with killer whales at Bremer Canyon and soaring over the Sandpatch wind farm are some the amazing experiences you can enjoy in Albany’s new visitor centre. 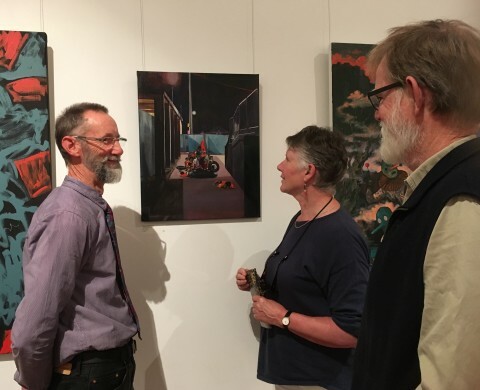 The winners of the 2018 City of Albany Art Prize were announced at the official opening of the contemporary exhibition at the Town Hall tonight.